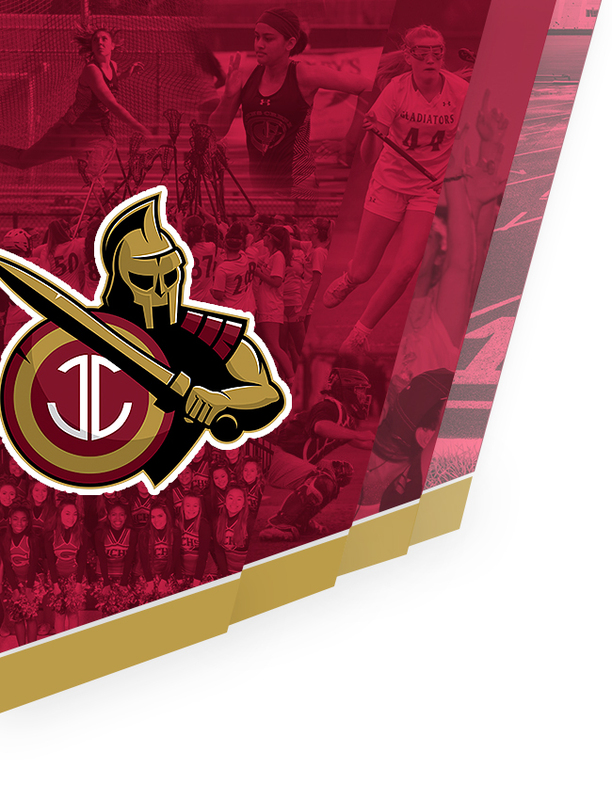 The Gladiators were on fire in their region match with Dunwoody High School. 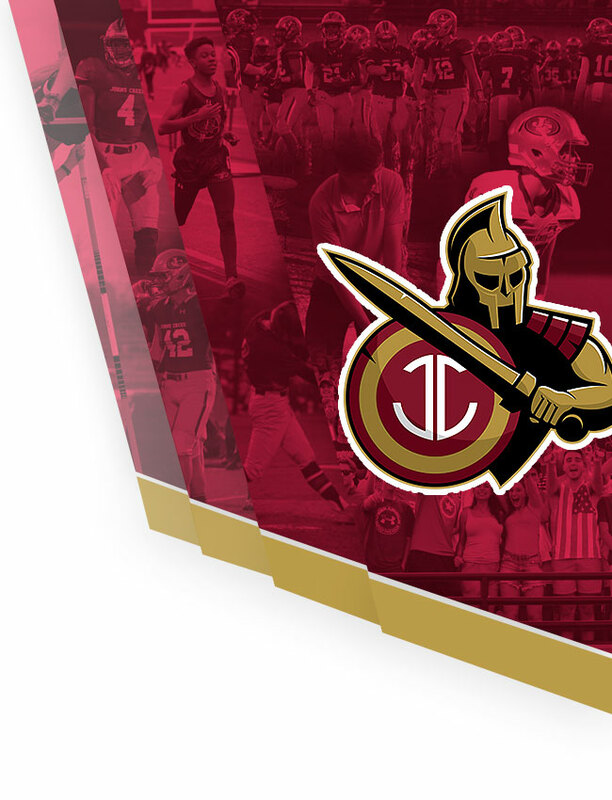 The home match was a great win late in the season as the Gladiators prepare for the Region tournament! The Gladiators are pictured here with Robbie Woomer, the 2019 Team Manager. 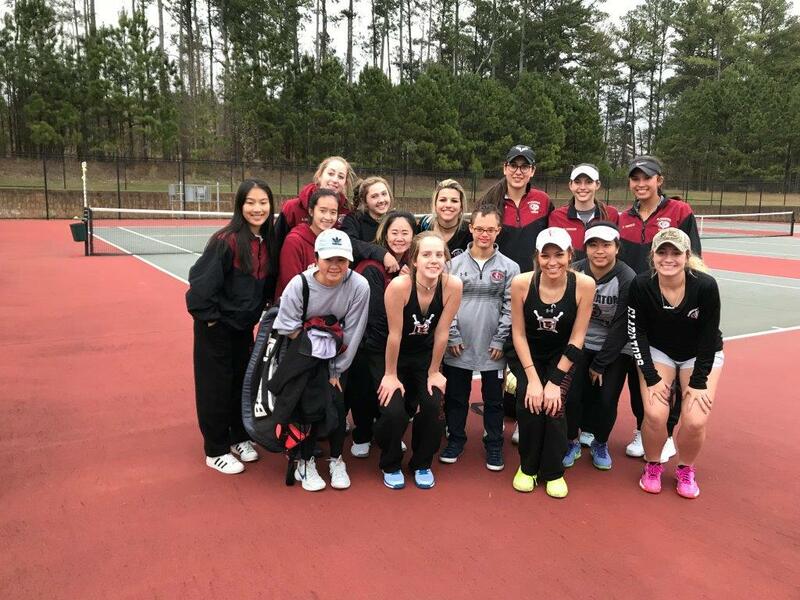 Thank you, Robbie, for your support of Girls Varsity Tennis this season! !